Obamacare Repeal: Will It Affect Drug Treatment? Will the Obamacare Repeal Affect Drug Treatment? Not even one month into office, recently inaugurated Donald Trump has already signed numerous executive orders. While many disagree with the content of these orders, it does appear that Trump intends to deliver on the bulk of his campaign promises. But he has yet to fulfill one particular promise with which many may be familiar—the plan to repeal and replace the Affordable Care Act. Both Trump’s critics and supporters may of course wonder how the Obamacare repeal may affect those in need of treatment for alcoholism and addiction. Many rely on health insurance in order to afford treatment. Even more affordable treatment centers sometimes cost more than the average addict or alcoholic can pay. This responsibility then falls upon their families, who must work overtime or dip into their savings to foot the bill. On top of that, many addicts suffer from co-occurring mental or emotional disorders. These may require long-term treatment, such as regular cognitive behavioral therapy, or even medication. Additionally, those with liver damage or other physical complications may need more extensive care. And anyone who becomes hooked on opioids due to chronic pain will require alternative medications for the foreseeable future. In short, most addicts require some form of health care, sometimes for the rest of their life. And without health insurance, some simply cannot afford it. How will the Obamacare repeal affect such individuals? To be fair, we have no way of knowing without more information on Trump’s plan to replace the ACA. 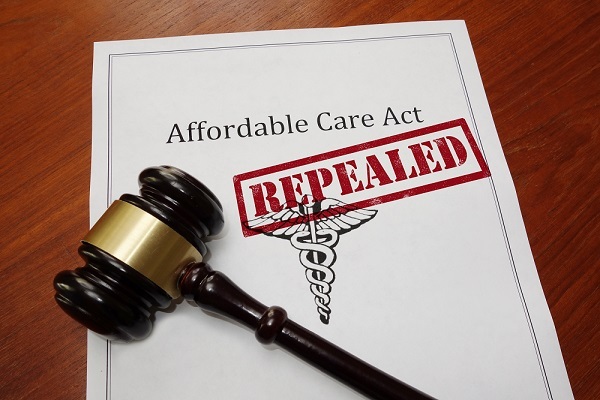 Even so, however, we might make a few educated guesses as to how the Obamacare repeal itself will impact the availability of treatment. And in doing so, we can perhaps ponder the necessary bullet points required of a replacement program in order to keep substance users in recovery. The primary aspect of Obamacare relating to the treatment of addiction and mental health disorders is Medicaid expansion. As noted above, many addicts and alcoholics cannot afford health care on their own. Some might blame substance abusers themselves, claiming their own financial recklessness put them in such a precarious position. But if we expect them to get better, we must start somewhere. Providing them with proper health benefits puts them on the road to securing their financial future by enabling them to perform at a higher level. In sobriety, they learn to make better decisions. Many also become more valuable employees, working hard to maintain their new lease on life. The Obamacare repeal would hit some states harder than others. For instance, New Hampshire currently struggles against the brunt of the New England heroin epidemic. The Obamacare repeal would potentially deprive 120,000 people of health insurance in this state alone. Considering that overdose deaths have doubled in New Hampshire over the last five years, one may wonder how much worse the numbers might be once even fewer people have access to treatment. With over 48,000 Medicaid claims in 2015 filed specifically for substance use disorders, the ACA repeal could yield grim results. Outside of New England, many states experience a similar surge in overdose deaths. Fentanyl-related deaths in Ohio more than doubled between 2014 and 2015. The same holds true for Kentucky, where fentanyl caused more than a third of all overdose deaths during the same period. But the ACA expanded Medicaid eligibility in these states, allowing more patients to seek treatment. The opioid epidemic continues, but many people live due to the increased availability of treatment. If the Obamacare repeal passes, such individuals might become part of a much grimmer statistic than those listed above. Some doctors feel these surveys actually worsen the opioid epidemic. They encourage doctors to give patients opioid painkillers for the sake of receiving a positive survey. But not everyone who requests a painkiller truly needs one. The Obamacare repeal may put Medicaid expansion at risk, but it may also allow doctors to treat their patients more adequately by reversing an initiative that rewards physicians for feeding a patient’s cravings. Many definitely dispute that prescription drugs caused the opioid epidemic. In fact, many believe that regulating prescription drugs may hurt chronic pain patients. Nonetheless, in this particular instance, the Obamacare repeal might solve at least one major problem. Again, many tell great stories of their recovery under the ACA. But to recovering individuals like the man above, the Obamacare repeal means not paying a fine for a service that didn’t work for him. In the end, the merits (or lack thereof) of the Obamacare repeal may come down to personal experience. 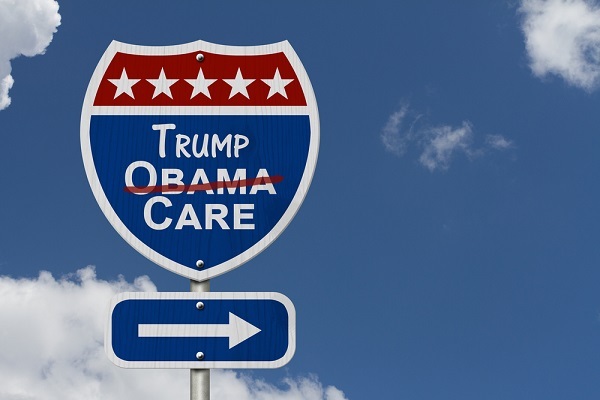 Compiling the disparate views above, we acquire some conflicting information regarding the Obamacare repeal. On one hand, those who need Medicaid to afford treatment may find themselves without alternative options. But on another hand, men like our anonymous interviewee will find themselves more able to pay for services due to a lack of mandated fines. 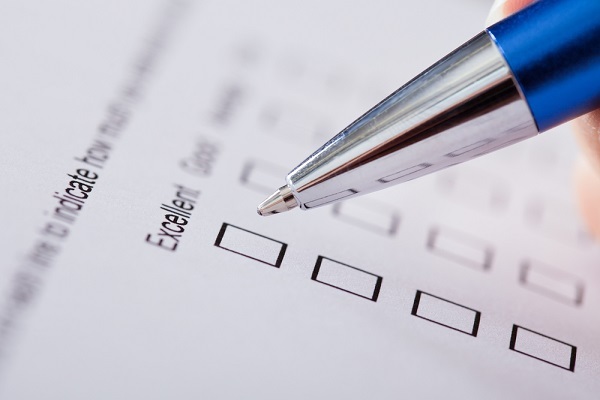 Furthermore, doctors will not have to choose between scoring well on a survey or giving a patient the help they truly require. These issues, however, only scratch the surface on both sides of the argument. Interestingly enough, some Republicans have proposed renewing these same amendments. This would mean that an Obamacare repeal could still result in a replacement plan that preserves the most important aspects of the ACA, while still striking down more harmful provisions such as survey-dependent funding and tax mandates that adversely affect some members of the lower classes. Unfortunately, as Pacific Standard also notes, we simply cannot guess what type of replacement plan the government will utilize. For now, this question looms in the air, with the higher-ups offering few definite answers. As we wait for information regarding the replacement plan, we must steel ourselves in preparation of the likely Obamacare repeal. Many will lose coverage. 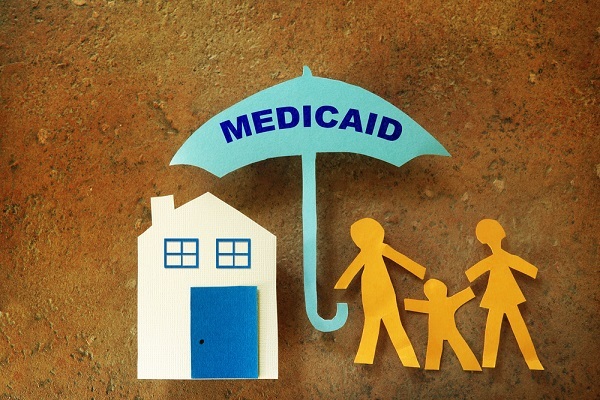 Some may rejoice at the lack of mandated fines, but others may suffer if denied access to Medicaid. What are your feelings on this issue, and how will the Obamacare repeal affect you and those you love? Feel free to share your thoughts in the comments below.